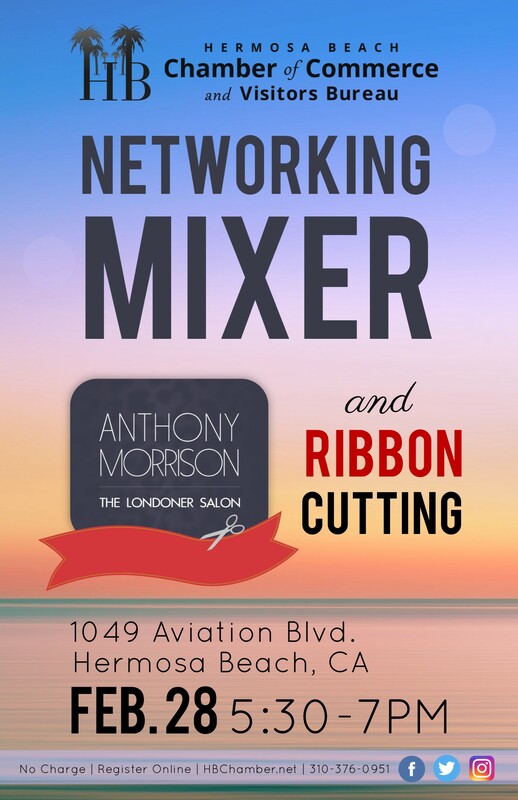 This event will also include a ribbon cutting for the Londoner Salon! Come celebrate with us and welcome this brand new business to the neighborhood! Please RSVP by clicking "Register Now" at the top of this page.